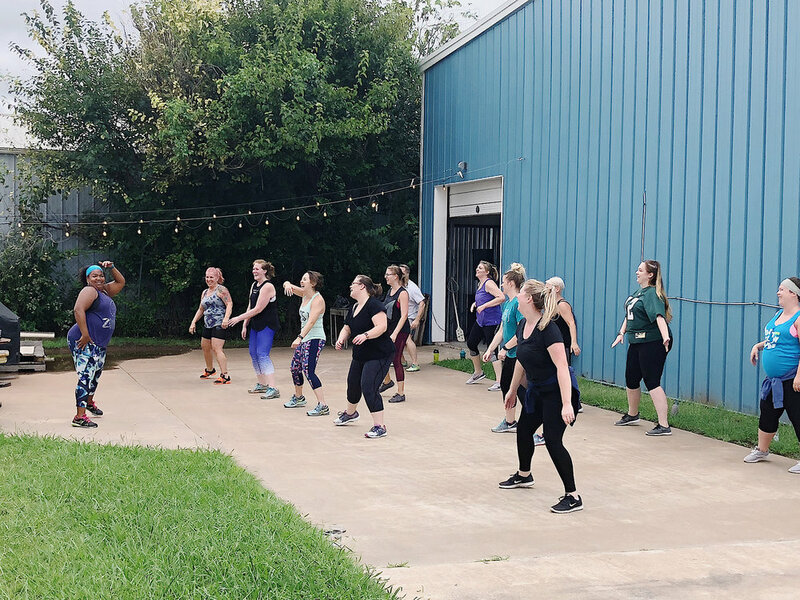 Zumba&Brew — 405 Brewing Co.
Join us for Zumba & a Brew at (405) Brewing Co. LeQui Raymond will be leading us in a 45 minute Zumba class, and your ticket gets you one full pour of any of the beers on tap! The taproom will be open from 4-8 that day, so come early and stay late! The class will be held outside, so please dress appropriate for the weather, and bring water with you. Feel free to share and invite your friends and family!